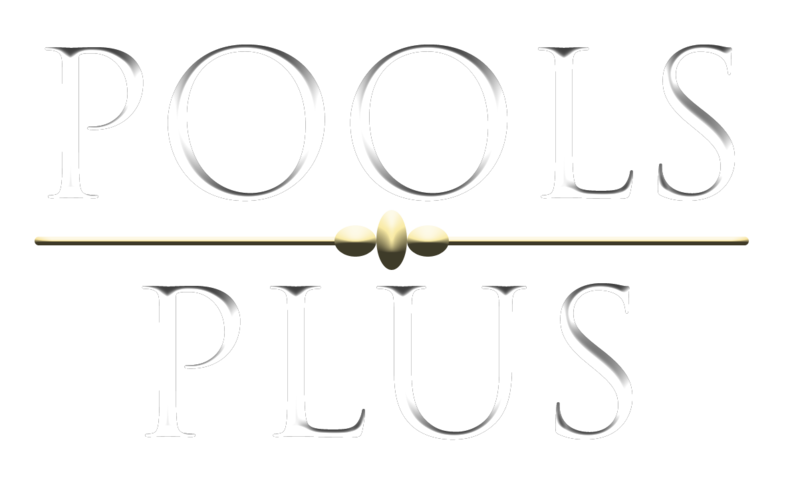 Thank you in advance for requesting a free 3D Pool Design from Pools Plus. We work by appointment. We can meet Monday through Friday during the day or Saturday's. We do not work on Sundays. In order to serve you better please fill out the contact form completely. Please upload a scanned copy of your survey document showing your house on the lot with this form. Feel free to forward any additional sketches, drawings or pictures of any kind that may help in the design of your new pool. Upon receipt of the contact form we will email and/or call you to setup your first design consultation. Prior to our first visit we will import your survey into our 3D CAD (Computer Aided Drafting) software in order to present the footprint of the house and fence to begin our first design meeting. Upon arrival at your home we will walk the yard and identify any other features of the house or yard and add them to the drawing, we will discuss possible locations for the pool equipment, locate utilities such as electrical and gas, and determine access for excavation. Please allow 60 minutes for this first visit. Once we finalize your initial drawing we will schedule a second visit. On this visit we will explore yard space planning ideas go over the 3D pool design, hardscape structures and general landscaping ideas, share the value of Pools Plus and explore options including cleaning systems, interior finishes, decking and water features. Our goal is to provide you with a wonderful 3D pool design and budget on this second visit. If you are concerned about financing your new pool, we can help. Please refer to our finance page so you can get pre-approved for your new in-ground pool.